'Over the last 400 years travel literature has been dominated by western colonial and post-colonial viewpoints ... that have contributed to the larger lens through which places like Africa are viewed globally'. 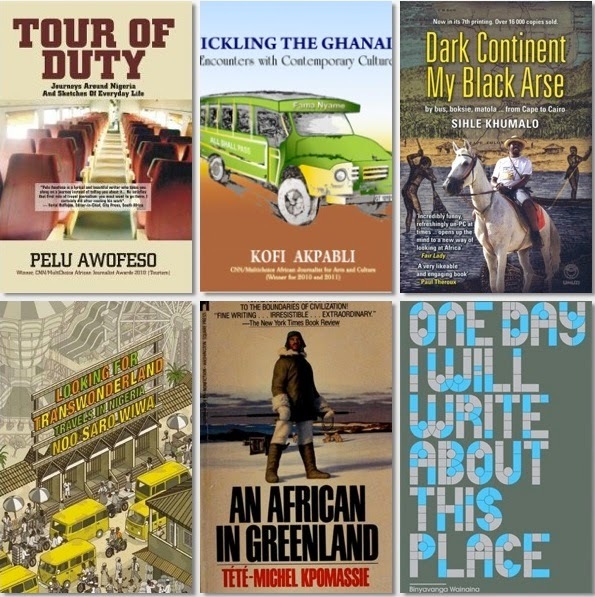 Although travel writing by African and African Diaspora authors is not that mainstream, there are works out there which Kelleher introduces, such as Noo Saro-Wiwa' Looking for Transwonderland, Tété-Michel Kpomassie's An African in Greenland, and even Binyavanga Wainaina's One Day I will Write About this Place. Similarly, Rebecca Jones (a post-doc researcher at the University of Birmingham), who researched Yoruba- and English-language travel writing in Nigeria from the early twentieth century to present day, points to 'intra-African travel writers', such as Pelu Awofeso's Tour of Duty, Kofi Akpali's Tickling the Ghanaian: Encounters with Contemporary Culture and Sihle Khumalo's Dark Continent, My Black Arse. 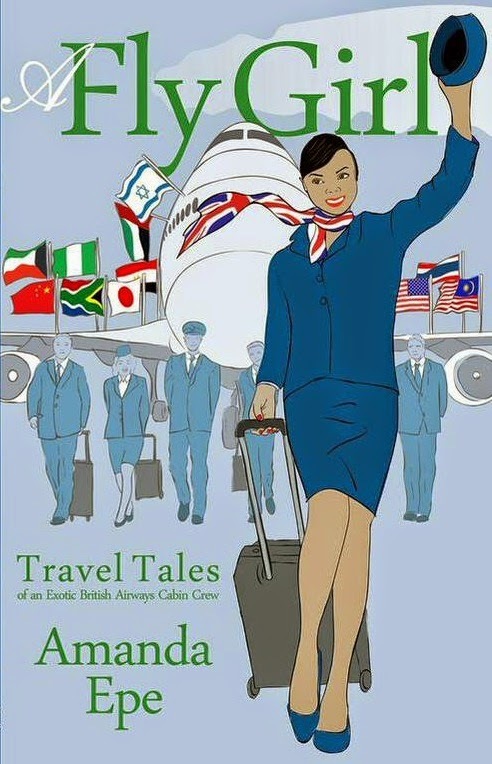 A Fly Girl gives insight into the highs and lows in the world of a former BA cabin crew, in an intriguing travel writing memoir. In the global landscape the memoirist meticulously documents personal adventures, social structures and political history throughout her daring and exciting expeditions. Conveying tales from the America's, Arabia, Asia to Africa the narrative is fuelled with race, gender and sexuality as the author walks through hip history and experiences terrain vibrations and eruptions. The author exposes her relation to addictions, alcohol, air rage and the life of the jet set, highlighting history of British Airways at forty. As someone who loves to travel, it is really great to know that there are books not only of Africans travelling outside of the continent, but also within. Also SOAS has this course on Travelling Africa: Writing the Cape to Cairo, which has an amazing reading list. I would take that course.